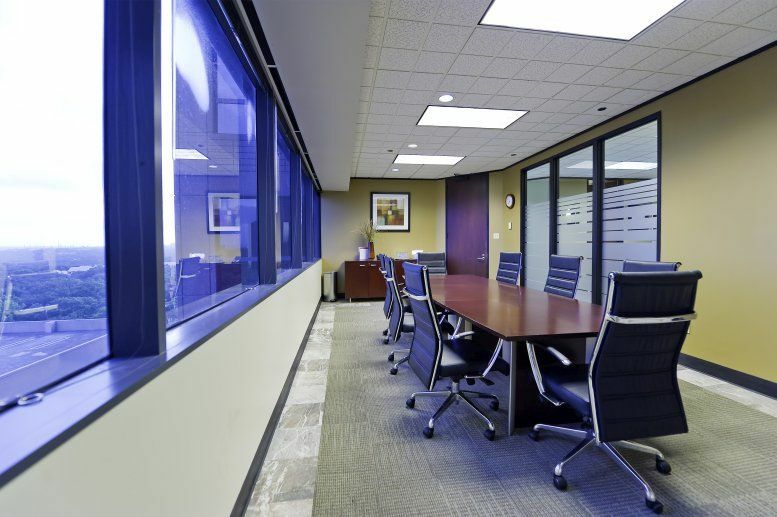 This center offers attractively appointed, fully serviced individual offices from 100 to 230 sq ft. Suites of two offices are also available. 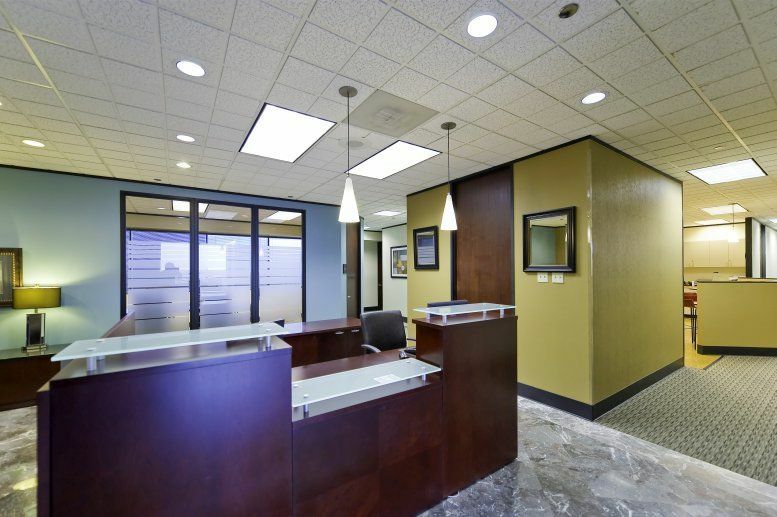 The total impression is professional, corporate and efficient. This prime business centre benefits from a number of high-quality services and facilities such as state-of-the-art Internet and network access, professional reception services, modern fully furnished offices and spacious meeting and conference rooms. 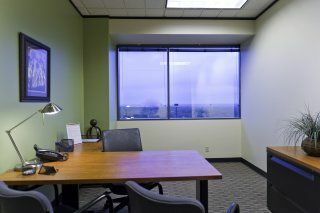 This center is located Northeast of downtown in the Tetco Tower. 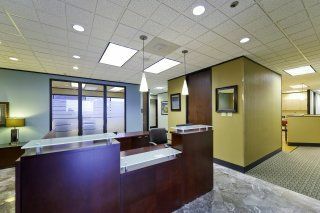 Its Loop 410 location allows five-minute access to Interstate 35 taking you to downtown San Antonio within 15 minutes. 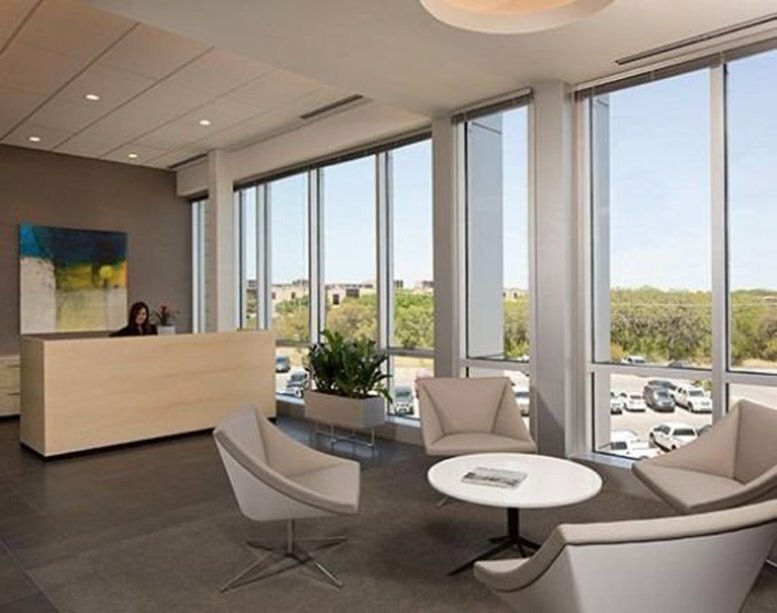 The San Antonio International Airport is only 2 miles from the center, and a convenient shuttle services is available from nearby major hotels. 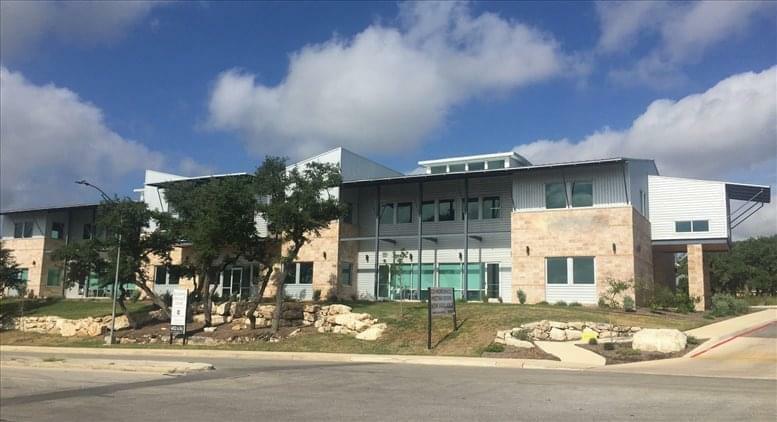 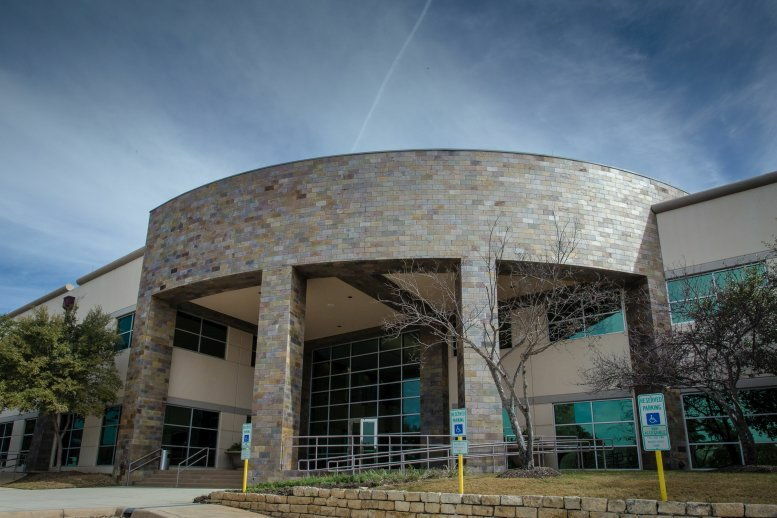 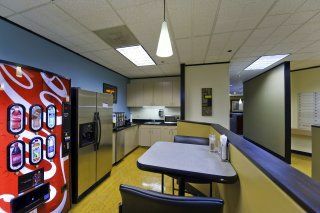 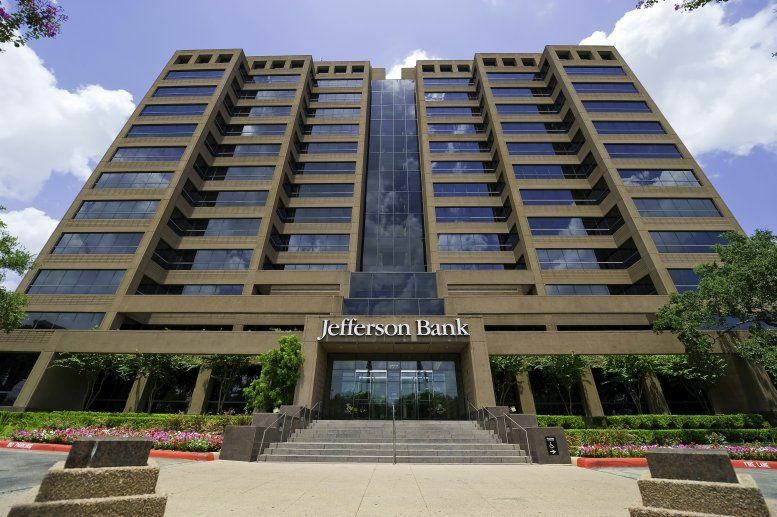 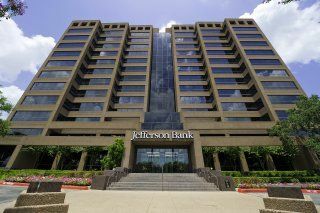 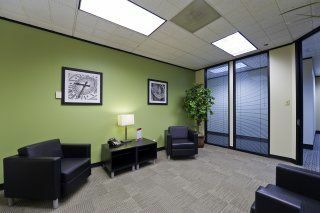 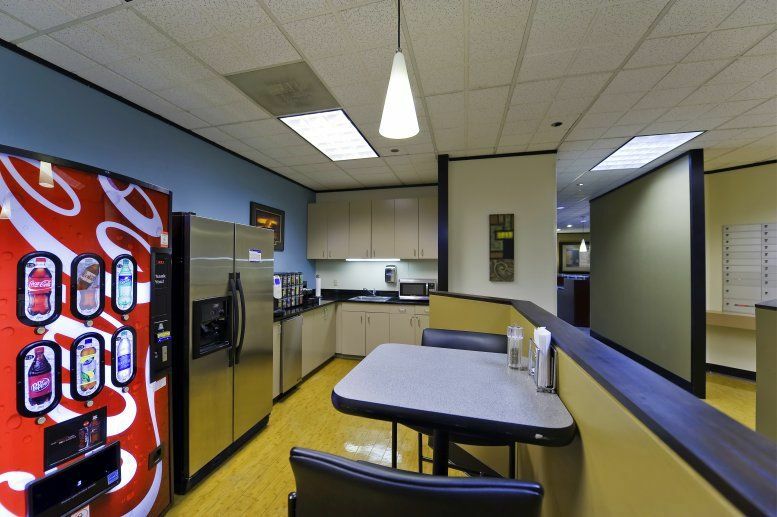 This office space on Tetco Tower, 1777 NE Interstate 410 Loop, San Antonio is available immediately. Details and prices are available by calling 1-877-693-6433 or by submitting the inquiry form.